Indian bakers have been buying fruit cuts and fillings imported from various countries .Del Monte is now ready to launch its new fruit filling range for bakeries . Del Monte, a leading brand in the processed food and beverages industry in India, has launched a new Fruit Fillings range which is a vital ingredient used by the bakery and confectionery industry all over the world. The new fruit fillings range consists of the most sought after variants of Strawberry, Wild Blueberry, Raspberry, Dark Cherry and Pineapple. Del Monte Fruit Fillings cater to the growing demand for international quality inputs amongst bakers and confectioners, in terms of both small-medium businesses as well as large and established players. In the current market scenario, the bakery industry in India is one of the largest food industries with a turnover of about Rs. 3,000 crore. Del Monte’s packaged fruit range consisting of pineapple slices, tidbits, fruit cocktail, peaches and prunes etc had created ripples of excitement in 2008 when it was launched. Del Monte’s packaged fruits have made deep inroads into the market and the brand has forged strong bonds of loyalty and partnership with B2B industry players. Now with the launch of Del Monte Fruit Fillings, bakers and confectioners can once again be assured of high quality and differentiated products and at competitive rates of Rs. 160 to Rs. 350 per kg, and distribution support in all metros and Class 1 Towns. Del Monte Fruit Fillings contain whole fruits, picked at the peak of the season adding to the flavor and texture of the product. They are freeze-thaw stable as well as bake stable, and can be used in various bakeries, confectionery products and even as toppings for ice cream. 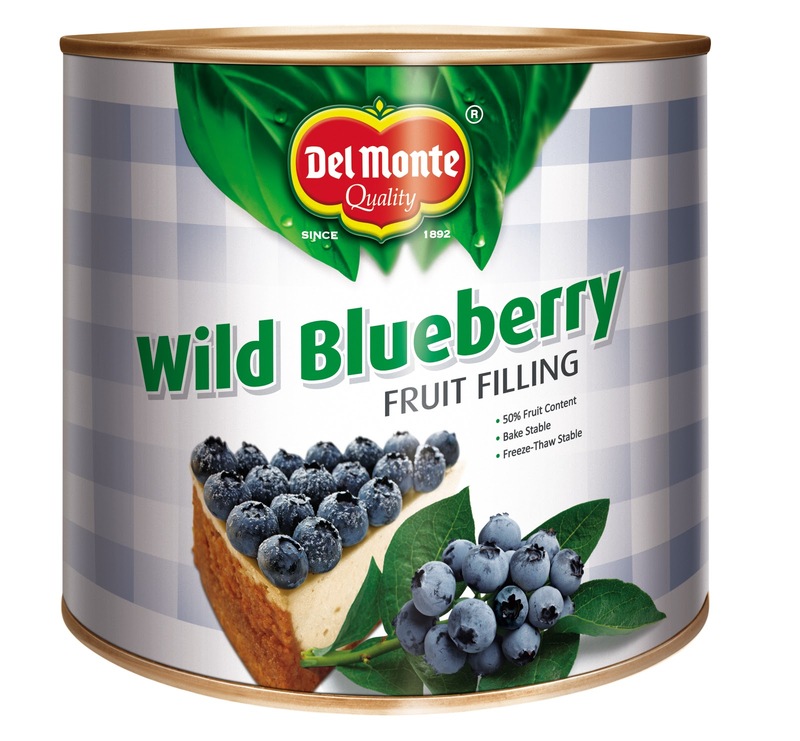 Del Monte Fruit Fillings can be used in Cream Cakes (Gateaux), Pastries, Cold Cheesecakes, Baked Cheesecakes, Mousse & Soufflés, Fruit Filled Muffins, Fruit Cookies, Fruit Breads, Breakfast rolls, Danish pastries, and Croissants etc.